The government of Uzbekistan has opened doors for cryptocurrency exchange platforms to operate in the country. The decision was informed by the need to enhance market-based economy as well as monitor the growing blockchain technology. First, it is important to note that Uzbekistan is a former Soviet nation but the history has not hindered it from embracing technological advancement not only in the financial industry but also in other business aspects. The legalization of cryptocurrency exchange in the country will greatly increase adoption rate of various digital currencies. Companies especially those in tech industry will also be able to use blockchain system to improve their operations. The announcement was made after the president signed a decree that was tailored to increase use of blockchain technology as well as cryptocurrencies in Uzbekistan. 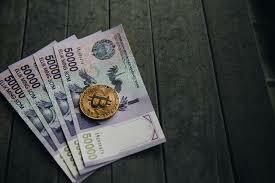 According to CCN, the document that was officially signed by the president was title “On measures to organize the activities of cryptocurrency exchanges in Uzbekistan” had several definitions of a number of digital currencies including bitcoin. 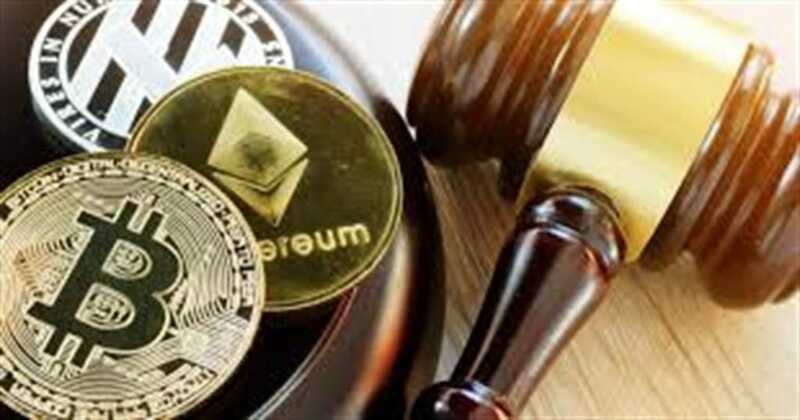 The document also went ahead to state that the country would not categorize or consider cryptocurrencies as securities. This means that laws that govern security exchanges will not be used to regulate the digital currency exchange platforms. Instead, the cryptocurrency trading platforms will be regulated by a new set of rules that are defined as special normative acts. It is also important to note that only foreign legal businesses already operating in the country will be allowed to open and run cryptocurrency exchange platforms. In addition, the entities will not be required to pay taxes for their cryptocurrency turnovers. However, the statement indicated that any revenue accrued from trading of cryptocurrencies will not be taxed. This is because the country considers all crypto assets as simply data that is stored in the blockchain network. Despite the generous show of support to cryptocurrency exchanges, not all benefits will be free 100%. We dare say this because the government of Uzbekistan has imposed special conditions that have to be met by companies before they proceed and set up crypto exchange platforms. One of the requirements is that the foreign companies must have an authorized capital enough to support a minimum of 30,000 wages per day. In addition, an amount that is equivalent to 20,000 wages have to be reserved in one of the stat-backed commercial banks. Another requirement is that all servers to be used by the cryptocurrency exchange platform must be based in Uzbekistan and the set rules of trading and publishing exchange rates have to be adhered to at all times. Finally, information related to the transactions, identity of users, and other crucial data have to be stored for five years. Despite these regulations, the mere fact that Uzbekistan government has legalized cryptocurrency exchange will have a major positive impact on the industry. It is a sign that cryptocurrency is the future of the financial industry.